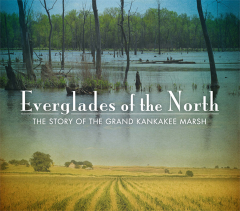 The North Manchester Historical Society has the opportunity to present a special program on Monday, July 8 called “Everglades of the North: The Story of the Grand Kankakee Marsh.” This one-hour television documentary explores the history and ecology of an area that was home to some of the highest concentrations of wildlife on the planet. Presidents and royalty came there to hunt, and the marsh seemed to be an endless natural resource. 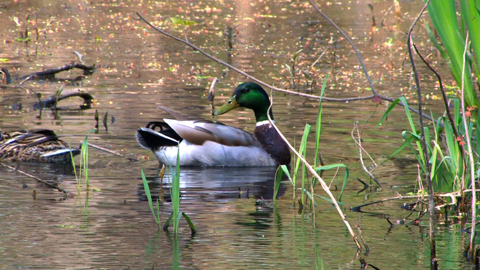 Today less than 5% of the wetlands have survived man’s advances. This video has been aired on PBS stations in northwest Indiana, South Bend and the Chicago area. It has been picked up for national distribution. Come and be among the first in our area to see this excellent, highly professional presentation. 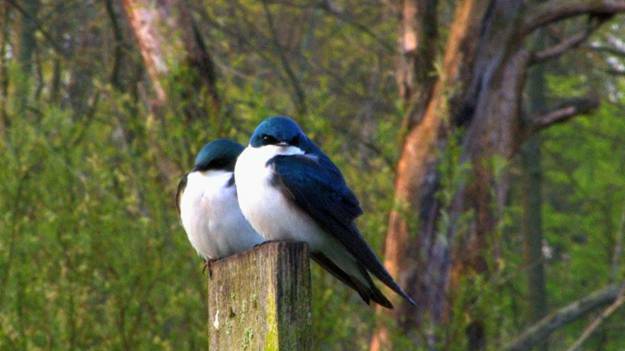 It is an important story about Indiana ecology. The history of the marsh and what happened to it is absolutely fascinating. The program will be held in the Assembly Room of Timbercrest Senior Living Community, 2201 East Street, at 6:40 p.m. There is no cost for the program, which is free to the public. All are welcome. While many attend only the program, the public is also invited to come to the Assembly Room at 6 p.m. for a meal prior to the presentation. For those who wish to attend the dinner, reservations must be made no later than noon on Friday, July 5. The cost of the meal is $8.50. Reservations may be made by calling Mary at 260-982-1813 or 260-982-0672.